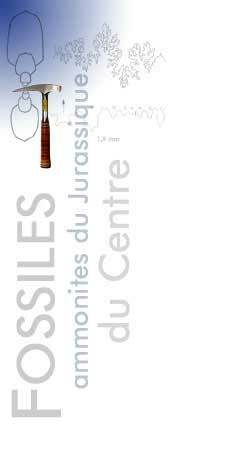 Probably derived from the first perisphinctid forms of the the middle Bajocian, there are a great many of Morphoceratidae in the Zizag and th Recinctus beds of the lower Bathonian. 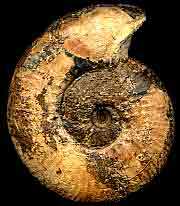 These ammonites are generally sphaerocones with bi- or polyfurcated ribbing. Deep constrictions transect their ribbing obliquely. The venter is smooth or has a sulcus and the suture line remains relatively simple. 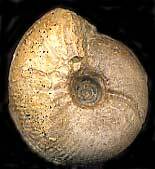 It contains evolute or fairly evolute small ammonites. Their ornamentation consists of divided ribs, the primery ribs are generally shorter. They also have deep constrictions and a smooth ventral band or a sulcus. 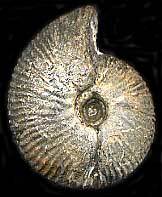 The genus M. (Morphoceras) M and the sub-genus M. (Ebrayiceras) may be considered as a dimorphic pair.